Having launched in December 2017 Clove Magazine is not just a brand new publication but takes a brand new approach on speaking the truths about South Asian culture. 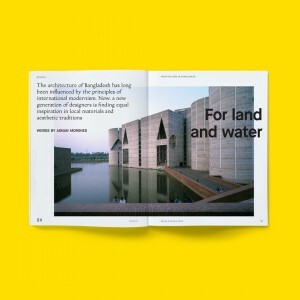 Clove invites the reader to explore fashion and textiles in Mumbai, street photography in Kolkata, and architecture in Bangladesh in a way which reframes and challenges what we think we know of communities from the Global South and its diaspora. 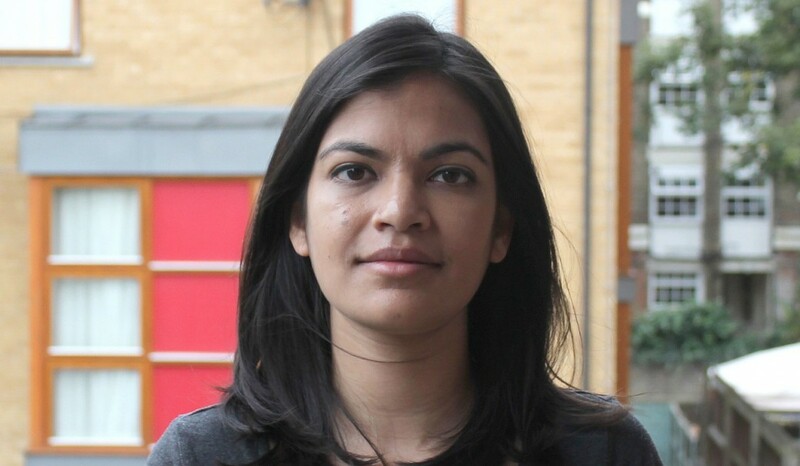 Its founder, Debika Ray, graduated from SOAS in 2012 with an MSc in Development Studies – and combined with a career in journalism and publishing which has spanned over twelve years across publications such The Guardian, Wallpaper* and Kinfolk, Debika brought her vision of Clove Magazine to life. What inspired you to create Clove? The coverage of parts of the world beyond Europe and America by the global and western press is quite limited as they tend to focus on development stories or times of crisis. These are of course important stories, but I wanted to create a platform for other types of stories – particularly cultural stories that are featured on their merit, not just because they are the existing ‘other’. The approach of shifting the lens chimes very well with the approach of SOAS. We called the first issue ‘Shifting the lens‘ to suggest a change of focus to allow new and interesting stories to come to light from the Global South. I wanted to make use of my position in London where the cultures Clove focuses on meet and merge in a way that rarely happen elsewhere. I also wanted to find a commonality between the countries of South Asia and show there is more which binds them that is not generally covered in media. Did your Masters have any impact on the birth of Clove Magazine? Yes, I was already a journalist before I started at SOAS. When I was studying I was freelancing but one of the things that SOAS really gave me is critical thinking skills to apply to global issues. My masters was in Development Studies, and I’ve always had an interest in the developing world and, in particular, in India, where my background is and where I partly grew up. But studying at SOAS equipped me with a deeper understanding of some of the topics I’m interested in. You’ve worked for Icon, Kinfolk and many other international companies. What is the formula for creating a popular publication? I don’t think there is a formula. I’ve worked for a long time in mainstream media, from trade to consumer magazines and national newspapers. There’s no one formula, which makes this an exciting and challenging time. The old ways of doing things are hitting barriers, made evident in the challenge of advertising – it’s now harder to make money in publishing and journalism. 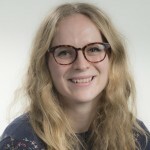 It is actually easier in some ways for smaller, independent publications to flourish because they can be more agile and experimental and find opportunities in places that never previously existed. Publications will never have the same reach as they did in the past. But if there is a formula, it’s that you need to concentrate on finding your audience: Don’t try and be everything to everyone. Find your crowd. Don’t dilute your voice. 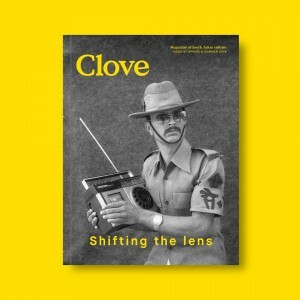 What impact do you hope Clove Magazine will have? I hope it will make people consider stories they haven’t thought about from elsewhere in the world and shed insight on these stories in a new way. I want this to be a platform for knowledgeable people to bring their own ideas, exchange ideas and expand the conversation. I hope that this will evolve into debates and talks using Clove as a central platform to engage a wider cross-section of people. You have had 12 years of experience in magazines and journalism. Have you found that the industry has tried to be more representative of other cultures or are they still interested in a homogeneous experience? This is a problem in the media as well as the creative industries more broadly. It’s good that the issue of cultural diversity is being talked about more but the reality is not moving as quickly as it should, which is why many people like me are now taking it upon themselves to have their experiences represented. I hope Clove will give me more control over my own professional decisions and help give a platform to a more diverse set of people and stories.